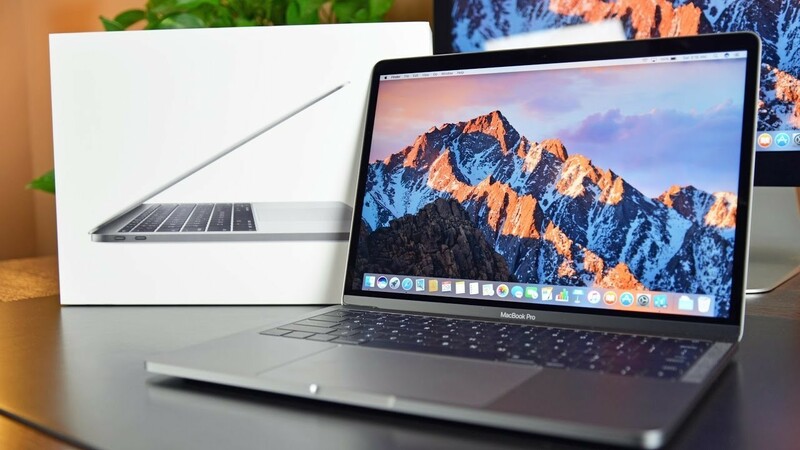 YouTube superstar, DetroitBorg, has put together a detailed video unboxing of the new 13-inch MacBook Pro without the Touch Bar. The video goes over all the new features of the new MacBook Pro including the new trackpad, keyboard, speakers, and of course the overall new design. DetroitBorg is always super detailed in his video so if haven’t seen one of these in person and are curious if you should buy one, this is the video to watch.